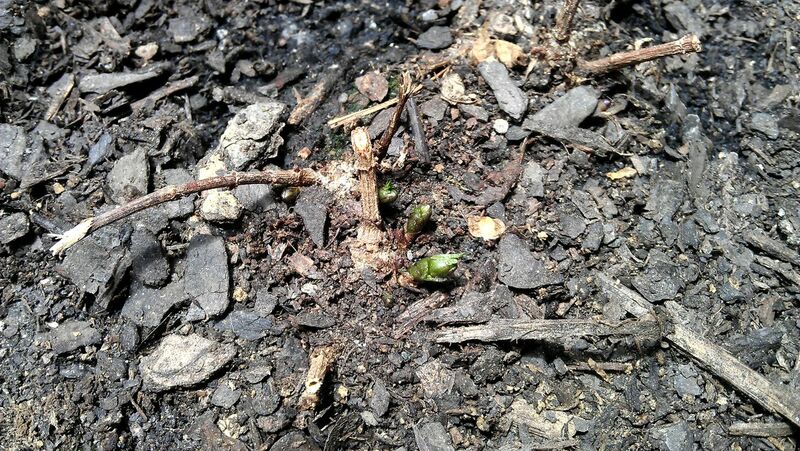 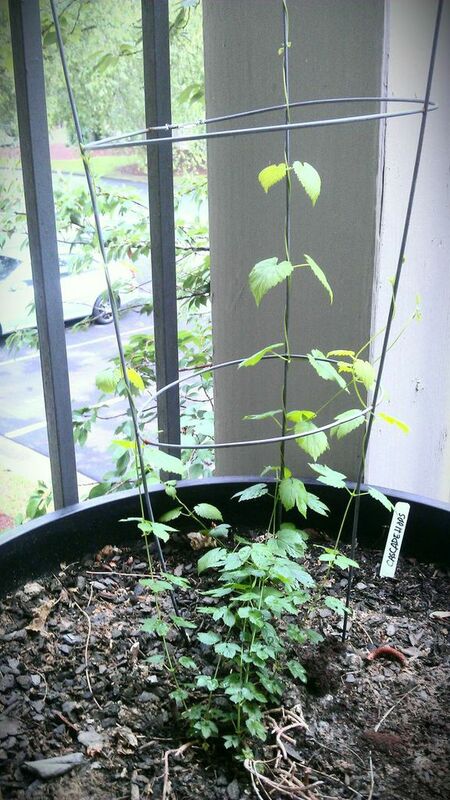 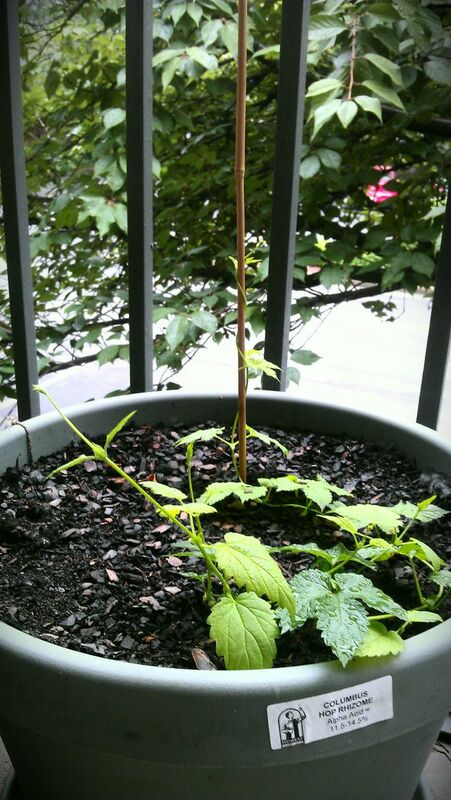 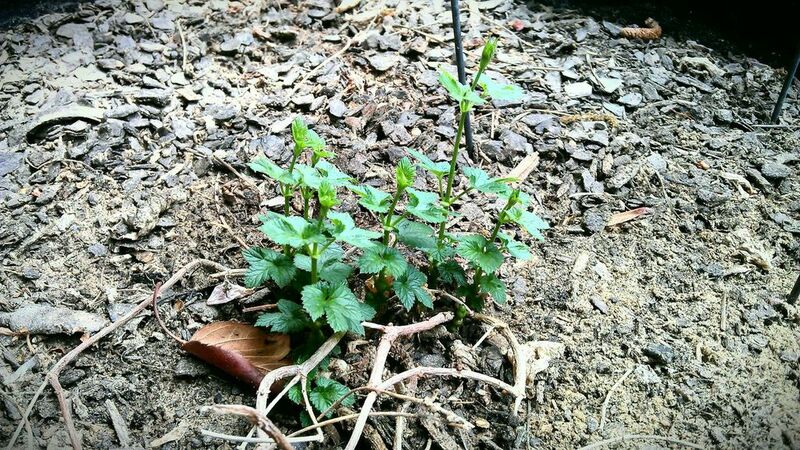 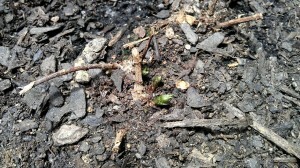 Less then a month ago these hops were just barely breaking the surface of the soil now they are over a foot long! 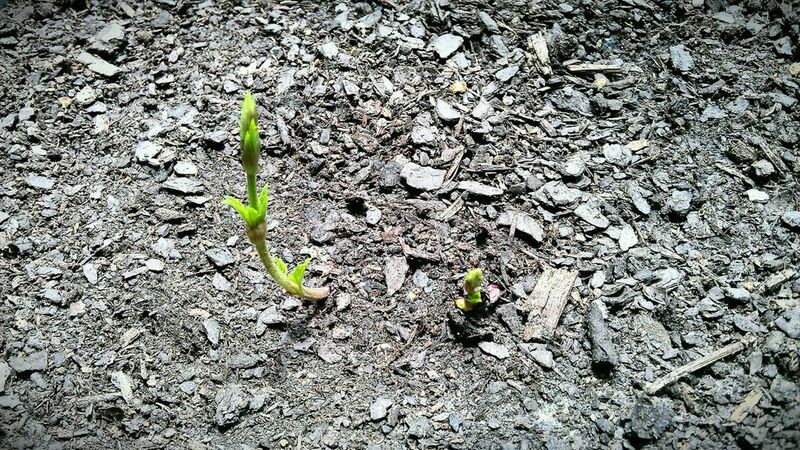 It is kind of amazing how fast these things take off. 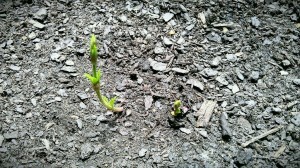 I have noticed over 2 inches in growth on some days alone. 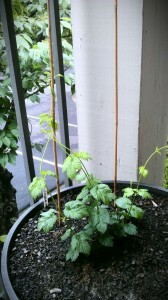 They are looking good and growing fast, it is about time to get a trellis in place for these to climb on. 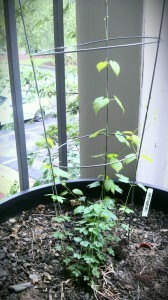 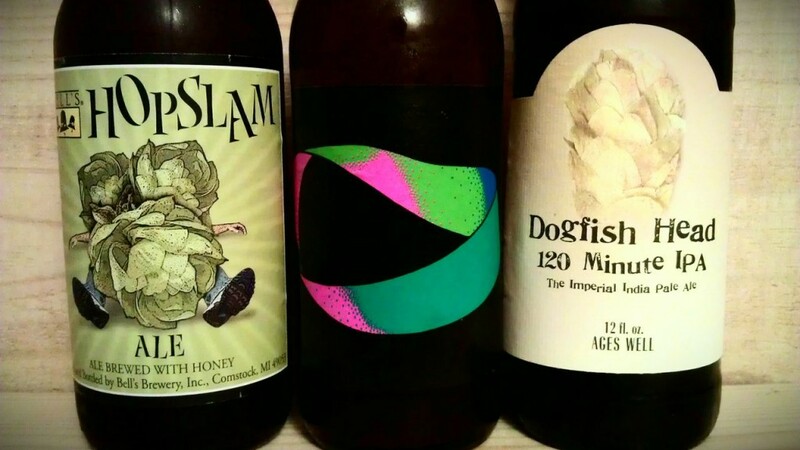 The cascade hops are the biggest of the bunch so far with the Chinook coming in a close second. The Chinook started off slow but has been showing some speedy growth lately.